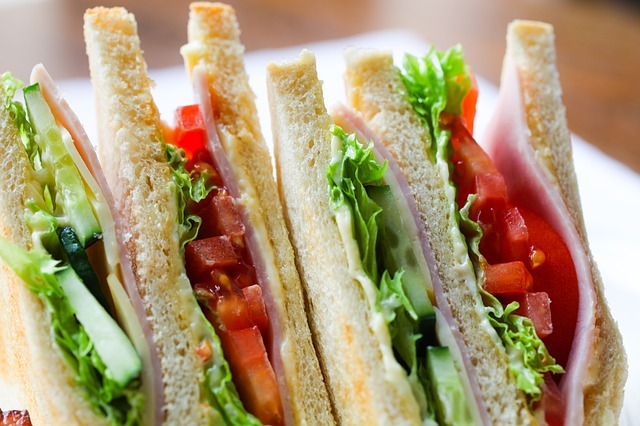 As the name suggests, Michael’s Sourdough Sandwiches in Rohnert Park specializes in gourmet sandwiches served on a famous sourdough bread baked in-house daily. The bread is made using all-natural ingredients, with no added sugar, fats, or preservatives, creating a perfect combination of crispy and soft. They even roast and hand-prepare most of their meats using recipes handed down from Michael’s grandfather, John. Order the traditional Reuben Sandwich stacked with corned beef plus melty Swiss cheese, tangy Dijon mustard, and mayo. Another favorite is The Godfather loaded with salami, ham, roasted red peppers, provolone, and hoagie dressing. Michael’s Sourdough Sandwiches has a no-frills, casual interior with several seating options as well as a grab-and-go area with chips, drinks, and containers of homemade macaroni salad. Conveniently located about one mile from Crossbrook Apartments, the quaint deli is open Monday through Friday from 7:30 a.m. to 3:30 p.m.